Atlanta estate planning firm Siedentopf Law helps individuals and families throughout the metro area with their estate planning needs including trusts, probate, wills, advance directives, powers of attorney, guardianship, digital assets and more. Recent changes in state and federal laws present new opportunities to take care of the ones you love, but also create possible hiccups in your previous estate plans. 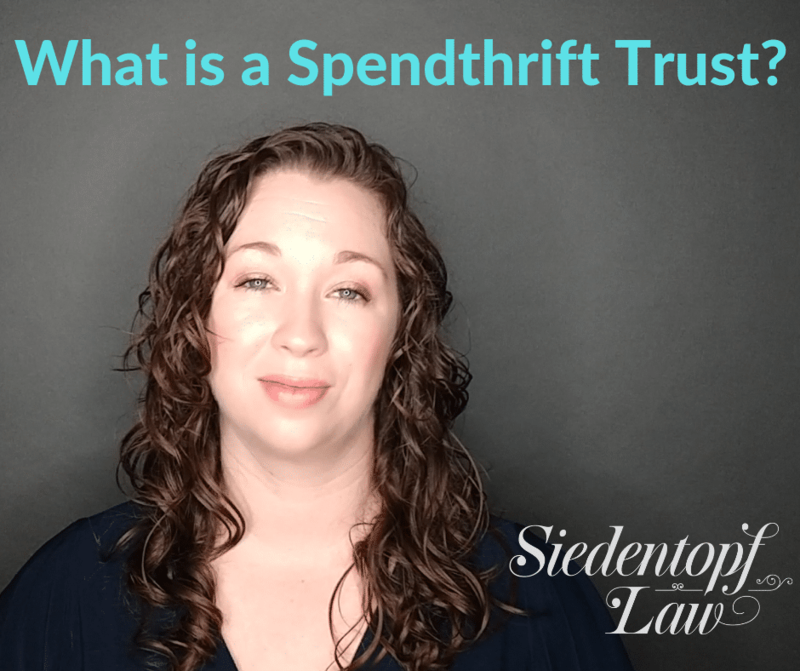 Whether you are looking to write your first will, modify an existing one, draft an advance directive for health care (living will), start the process of probate, or address any other estate planning issue, Siedentopf Law is here to help. Don’t put off planning for those you love. 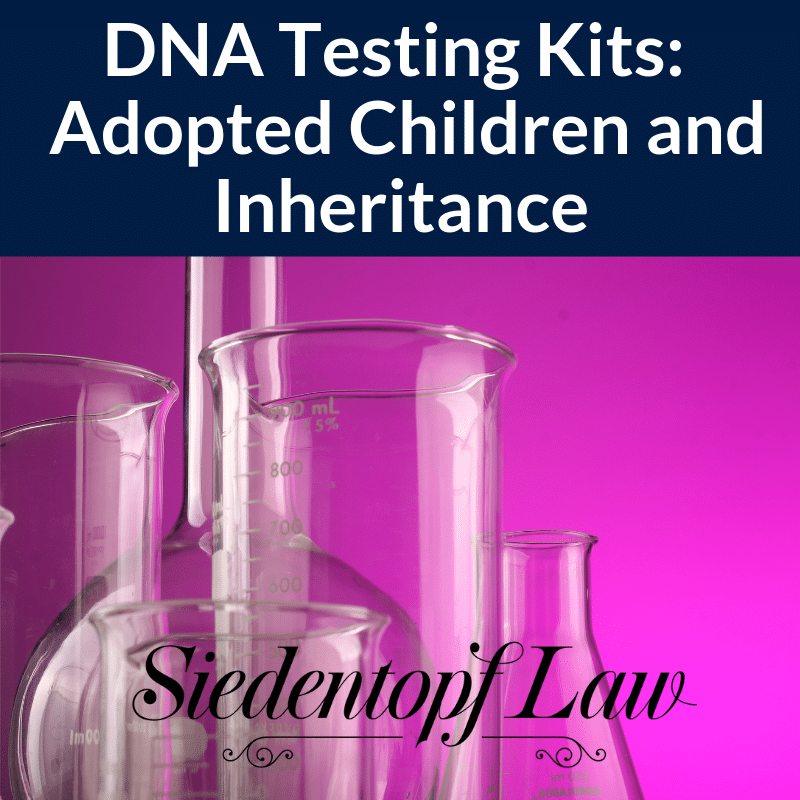 Schedule an appointment with Atlanta estate planning firm Siedentopf Law today and let’s discuss how to protect your assets and provide for your family’s future. What Are Your Estate Planning Questions? Atlanta estate planning items like health directives, wills, trusts and more can be overwhelming and confusing. Let us know your questions by submitting them through the form below, and we'll be in touch. Please note that a response to any website inquiry does not constitute legal advice. Read our full disclaimer here to learn more.